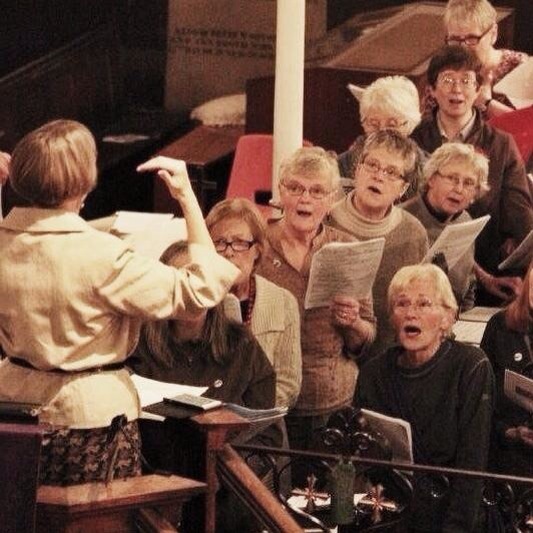 Choir starts again 13th Jan 2015 6.30. Enjoy! Singing for the Soul Singers at the Truce Choir. This photo has already been on Facebook and ended up being the subject of a caption competition! Eventually it had 40 comments. Despite all that it’s great to see 5 of our altos looking so engrossed. … Even if it does look like a Specsavers advert, according to Marie! Thanks to Mid Pennine Arts for the photo. Venue: Morrisons, Nelson. Ask for Olwyn. Time: Doors open at 6. Singing at 6.30 til 7.30. Families welcome. Venue: Turf Moor, (Lower James Hargreaves Concourse). All welcome even if you did not sing in Truce as we can learn the songs again over the next couple of weeks and we will only be singing 4 songs. We will need to be there at 2.00 and will not get away until 4.00 at the earliest, but all are invited to the pub afterwards where food is being provided. This event is taking place during the match between Accrington Stanley and Wycombe Wanderers. Singers get in free. Friends and relatives of singers can get in for £10 instead of the usual ticket price which is £20. 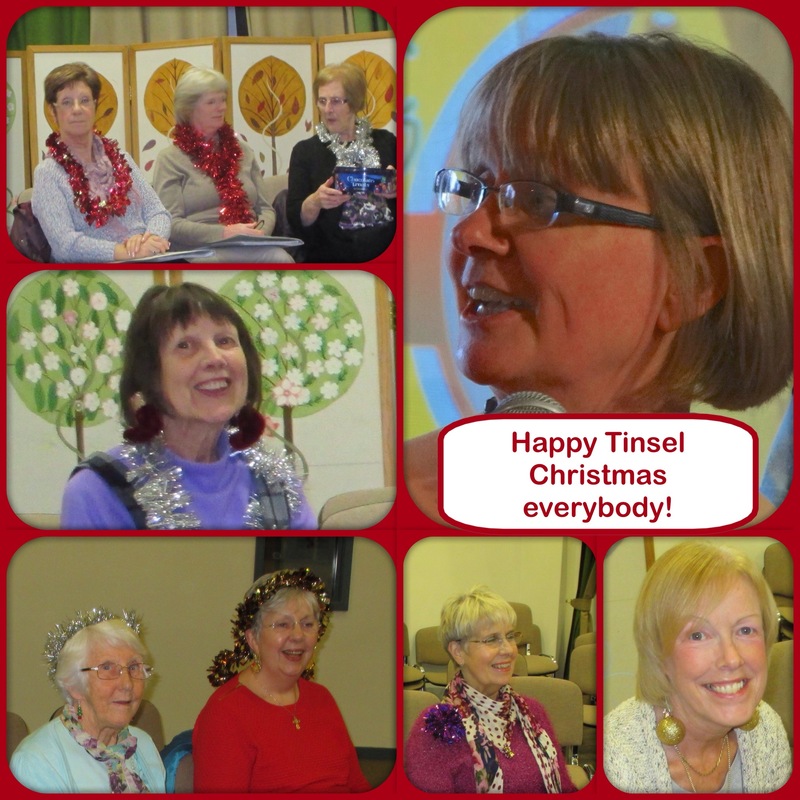 Tuesday 9th and 16th will be our usual choir sessions from 6.30 til 8pm.